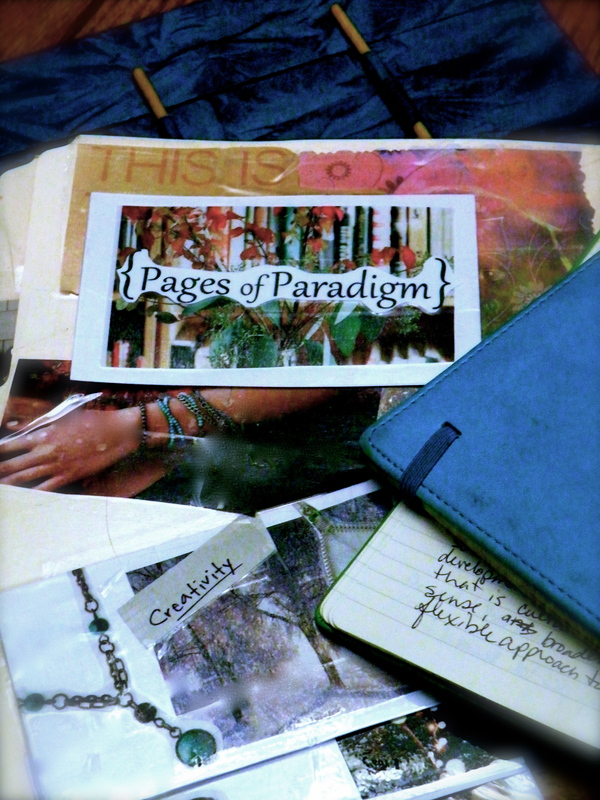 Pages of Paradigm | Being, Inspired. These pages are Pages of Paradigm. Exploring the delicate process of developing a business and overcoming the tendency to value work just a little too much. Thoughts, reflections, and experiences of trying to find, honor, and appreciate the artist within. Growing and learning from our past gives us the resilience and power to live each day we are given. Nature is what nurtures us when we need it most. Some moments are rich in both detail and delight. Because when we grow a garden, we have hope in the future. Explorations of a sense of place, belonging, and community.